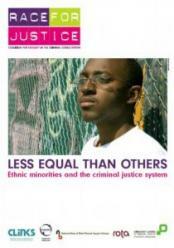 On November 17th 2008, Race on the Agenda (ROTA), Clinks, NACRO, Sainsbury Centre for Mental Health and the National Body of Black Prisoner Support Groups released the Race for Justice report, 'Less Equal Than Others; Ethnic Minorities and the Criminal Justice System'. 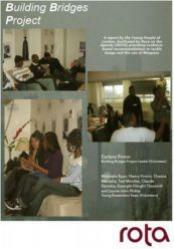 In July 2008, ROTA launched the findings of the Building Bridges Project at a youth-led conference. The event highlighted the findings of a two-year youth led study into gangs and the use of weapons in London. 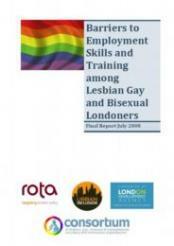 The purpose of the research was to establish a preliminary baseline dataset of the lesbian, gay and bisexual (LGB) community, supported by primary and secondary research and qualitative narrative on the barriers to employment, skills and training for Londoners with an alternative sexual identity. 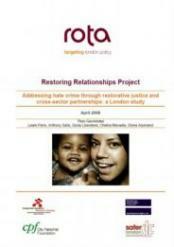 The Restoring Relationships Project (RRP) is a London-wide initiative, which aims to help reduce hate crime and its impact. 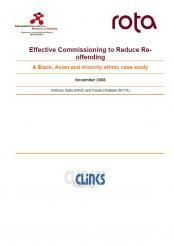 The project started in June 2006 and is run by Race on the Agenda (ROTA), a social policy think-tank that has been active since 1986. 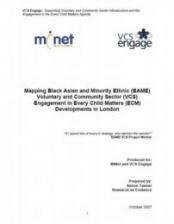 The final report of a research project looking at experiences of service provision for BAME homeless individuals and the relationship between BAME and mainstream homelessness organisations. This review aims to build on work already completed and provide more specific feedback about the capacity building needs of the sector to engage with the planning and commissioning of children and young people's services for Children's Trusts. 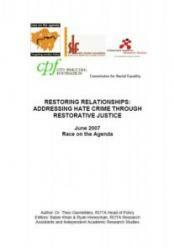 This interim report presents the findings from desk research and meetings with key stakeholders in the criminal justice field looking at the applicability of restorative justice for hate crimes. 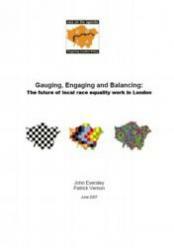 This research report collected evidence which looked at the current level of provision of racial equality work across London. The report identified potential gaps in the existing infrastructure and developed alternative models to address these gaps and build on best practice. 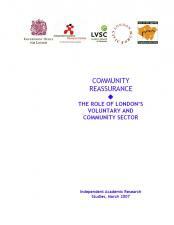 This report is about small community groups that have been working, or would like to work, in the field of community reassurance. 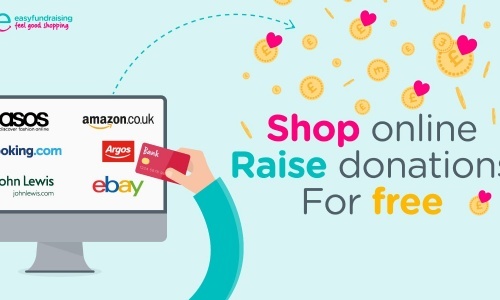 The report outlines what they have done so far and how they could be supported to link better with current structures, public services and larger VCS organisations. Better coordination and greater awareness of their work are essential.